The first annual AgriScience Fair was held in April as part of the activities at the State FFA Convention. According to Anita Wollenburg, chair of the AgriScience Fair, the purpose was to build awareness of science through research of current agricultural issues. Topics focused in areas of the six career pathways – plant systems; animal systems; environmental and natural resources systems; food products and processing systems; power, structural and technical systems and social systems. 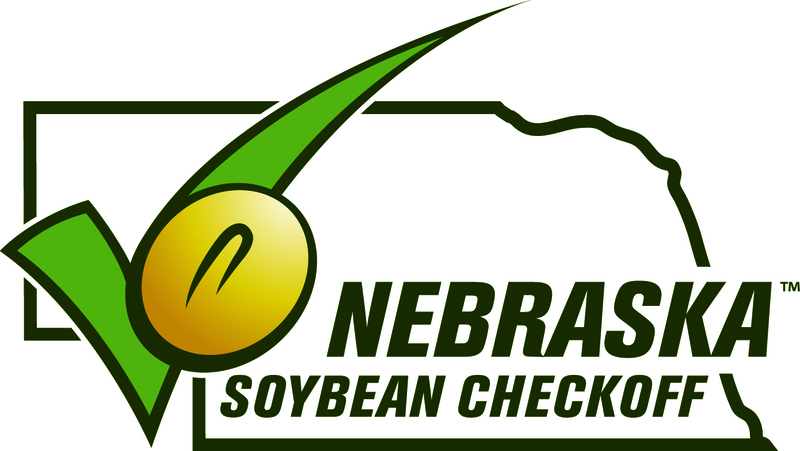 This new event was made possible with a $10,000 grant from DuPont Pioneer and it showcased 62 projects – some team and some individual. 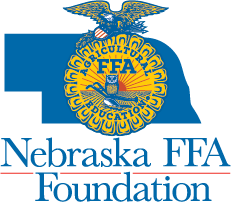 A total of 75 students participated in the event that was held on UNL’s East Campus during State FFA Convention. DuPont Pioneer was excited to sponsor the first annual AgriScience Fair at the 2013 State Convention. “As we look to the future, agriculture is going to be faced with the challenge of feeding a rapidly growing population. We feel that science is going to lead the way in helping our farmers meet that goal. The AgriScience Fair provided students a real life opportunity to start thinking of ways that they can help solve the challenges of the future. 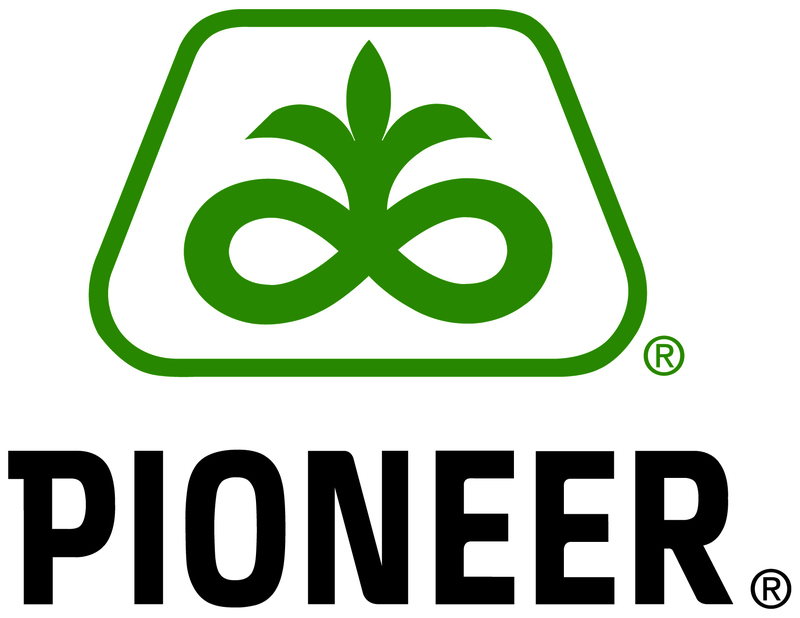 DuPont Pioneer is committed to continue providing opportunities for students to learn the skills necessary to be leaders in the future,” says Mat Habrock, Communications Manager for DuPont Pioneer’s Western Business Unit. 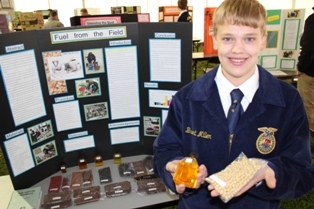 At the AgriScience Fair, students were able to pick their own research topic. Then they had to develop a hypothesis, process, procedures and results that were published into a research paper. Participants were then paired with industry professionals to engage in an interview about their research topic. Presenting these students with real-world topics will enable students to think critically when problem solving the challenges of facing the future of agriculture. Plus it gives some spotlight that agriculture is more than just the production side of the equation. Results speak louder than words - as 13 of the 75 students went on to qualify for National competition to be held in October 2013. That’s in comparison to one qualifier last year. This is just one more example of how FFA continues to impact the lives of youth in the state of Nebraska and provide opportunities for the leaders of tomorrow to speak out about the positive impact of agriculture.